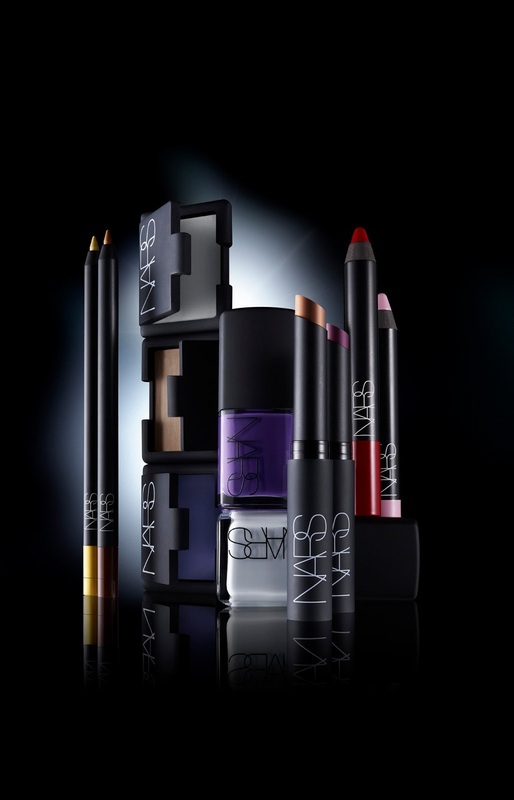 i’m taking a break from runway posting to show you a color from the nars fall collection. if you follow my tumblr, you know how obsessed i am with gray (and blue, and blue-gray) nail polish. 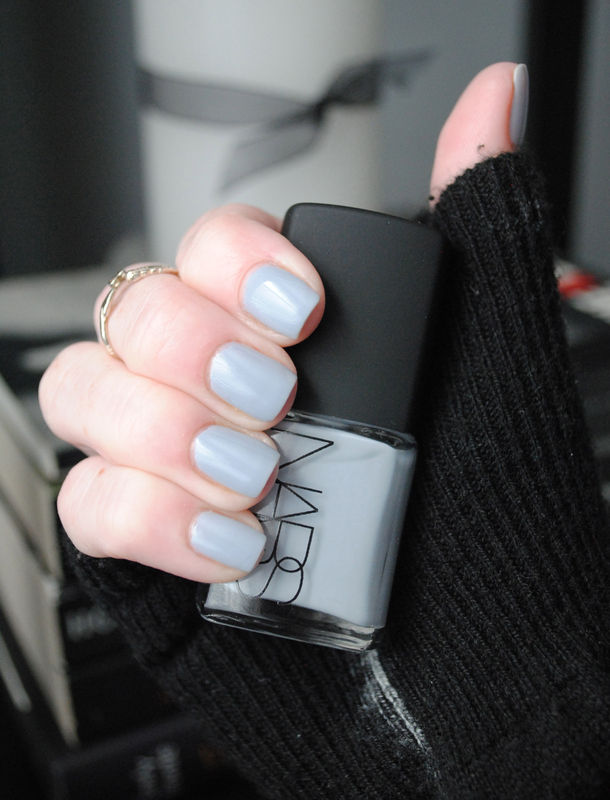 this is the perfect blue-based gray nail polish that i will likely be wearing year round. if you’d like to purchase galathée, you can do so here.